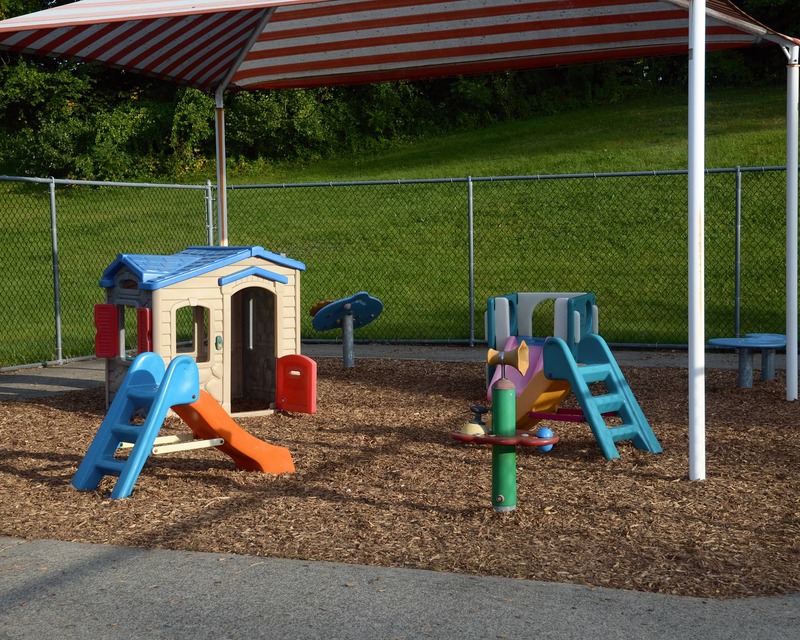 Welcome to our nationally-accredited Tutor Time in East Greenbush, NY! My name is Karen and I am the center director. I have a master's degree in education with a concentration in early childhood education. 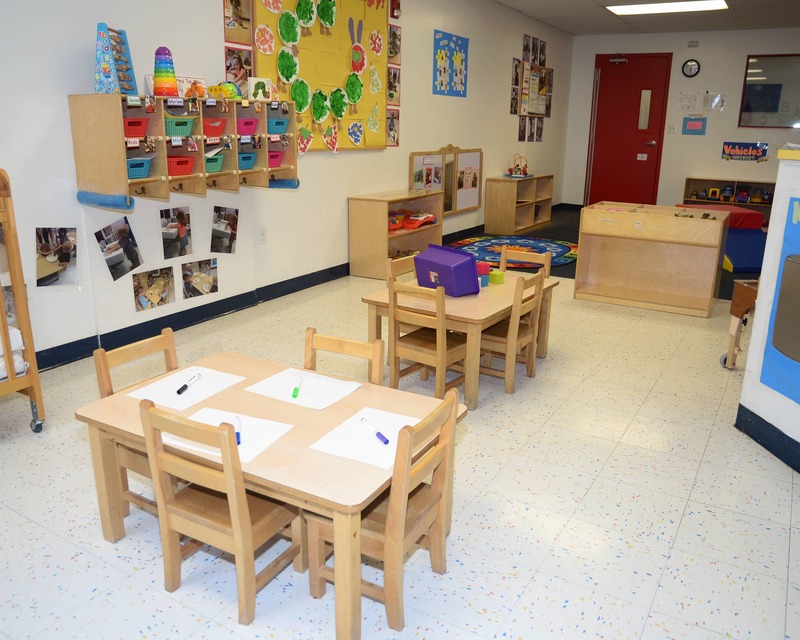 Our curricula starts with our Infant Program and progresses with your child as they advance into the two year old, preschool and pre-kindergarten programs. 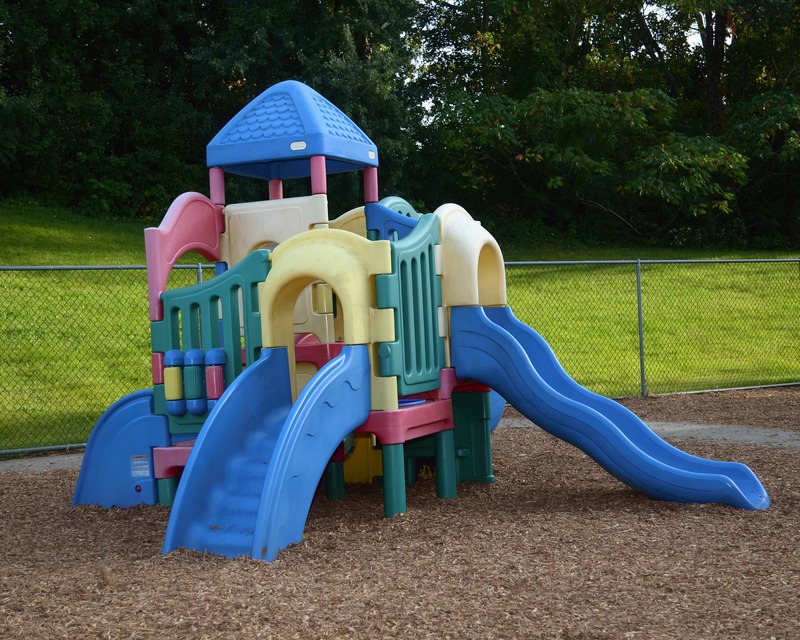 Our school also offers diapers and wipes, the brightwheel mobile app, internal and external cameras and a secure entrance. We have new technology in our Preschool and Pre-K classrooms! Children have iPads with educational apps, as well as soft shapes and letters that interact with the screens. 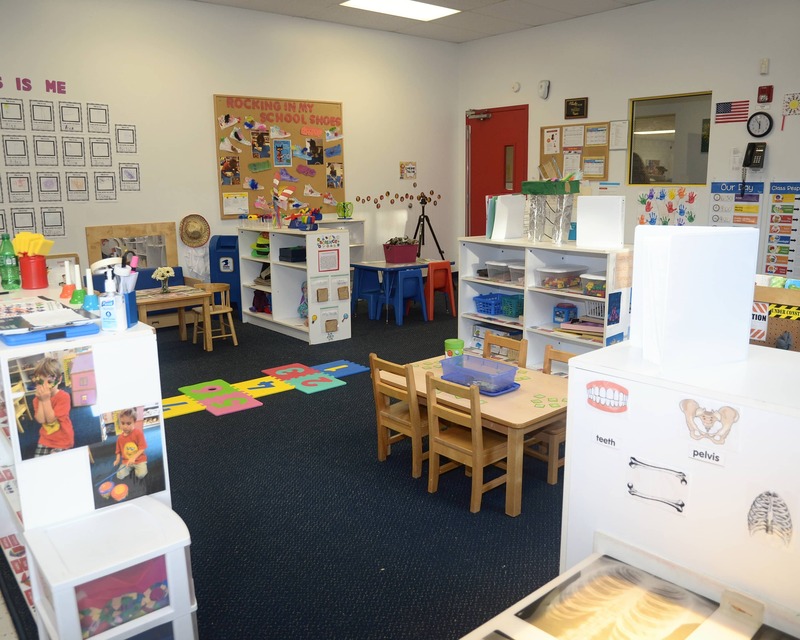 Plus, our Preschool class has an Inspire Plus interactive table and our Pre-k class features a SMART Lab with hands-on learning experiences in science, technology, engineering, the arts, and math. Our teachers are continuously educating themselves with monthly trainings and staff development training days. We create a welcoming environment and maintain an open-door policy. We plan a lot of events for everyone to participate in throughout the year and work hard to ensure our families meet each other and develop strong relationships. 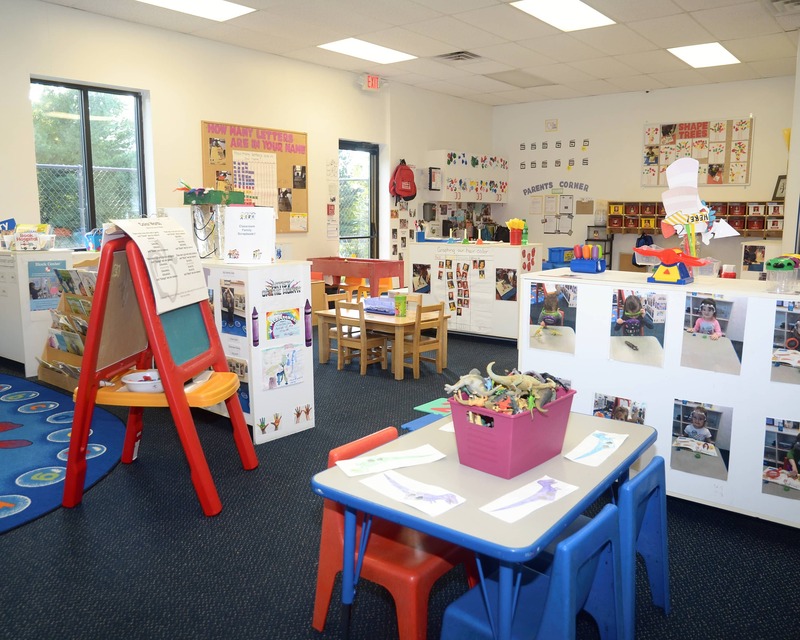 Tour our Tutor Time educational daycare in East Greenbush, NY today! All the teacher are oustanding and truly care about my son. My son looks forward to going to school every day, and always has a smile on his face when i pick him up. from the school on my son! Pictures, food, potty breaks.. you name it. I could not say enough good things about this facility!!!! Tutor Time East Greenbush has been wonderful in working with our youngest son. They are very accommodating to requests from my wife and I based on his medical condition and always treat us with professionalism and respect. The staff is great! Karen, Chris, Nikki, Stephanie, Amanda and Aleeah. I am thrilled with this school. The teachers consistently go above and beyond for our children. lot of fun and help build a relationship between teachers and families. It was a hard decision to place our son into daycare, but I'm so glad we did. He began as an almost 2-year-old and continues to attend to this day. His teachers have been kind and caring. They are inclusive and attend to the needs of all children. Our son really developed language and social skills very quickly, it was amazing. 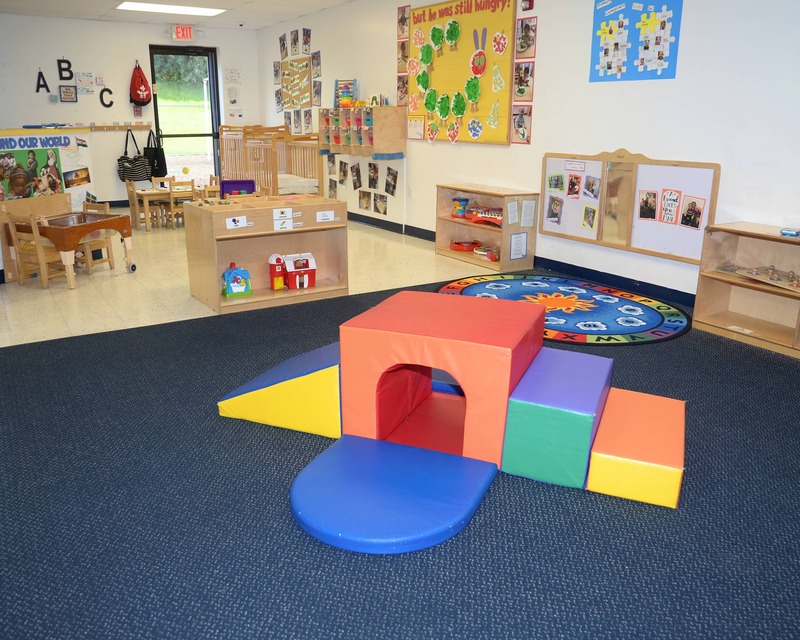 I love how clean the facility is and how well-attended the children are. The director and teachers know all of the children by name, it's a great community to learn and grow in. I have over 20 years of experience in the early childhood field ranging from classroom teacher, trainer, adjunct instructor and director. I enjoy the early childhood age of curiosity and discovery and feel privileged to spend my day serving children and their families. 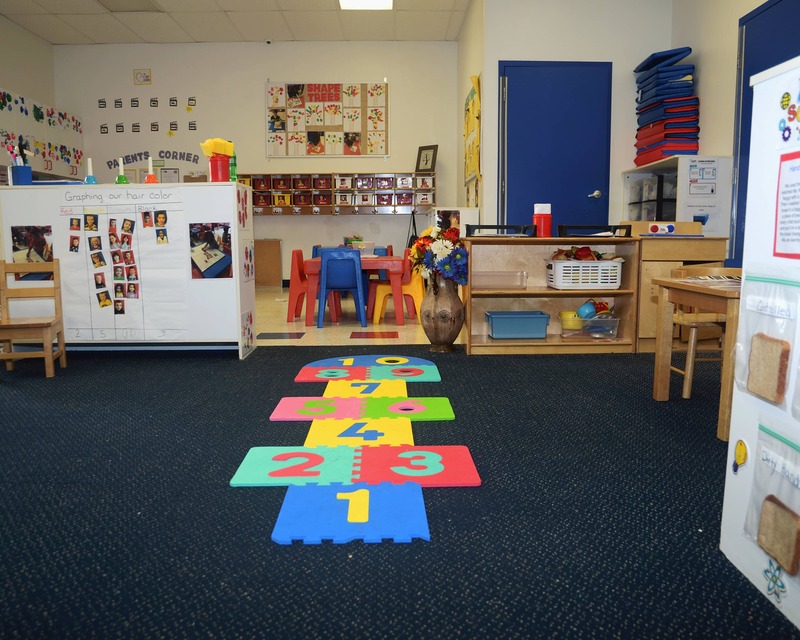 I have worked in the childcare field for 22 years. I worked as a toddler teacher and then became assistant director. I love going into the classrooms and watching the children learn new things. It is such a joy to see smiles on the kids' faces everyday. I started working for Tutor Time in 2008. I was a lead Preschool teacher for five years and a lead Pre-Kindergarten teacher for four years. I absolutely love working with children. In 2016 I won the Teacher of the Year award. I was selected out of 17,000 early educators nationwide.